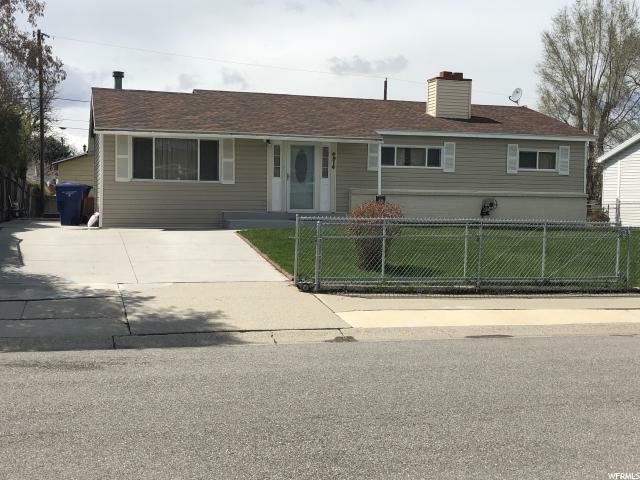 All Kearns homes currently listed for sale in Kearns as of 04/19/2019 are shown below. You can change the search criteria at any time by pressing the 'Change Search' button below. 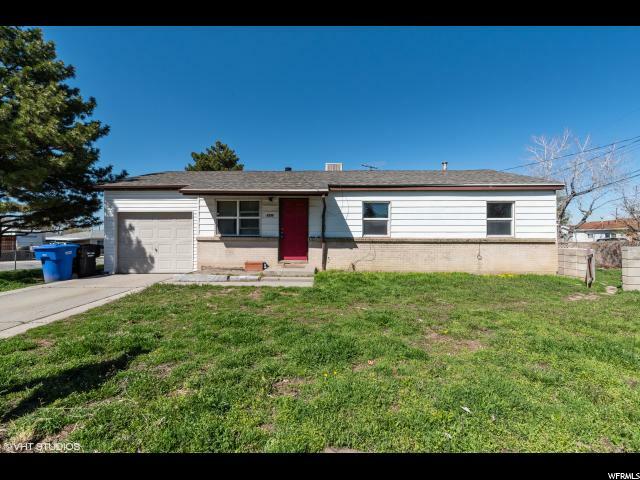 "Move in ready! 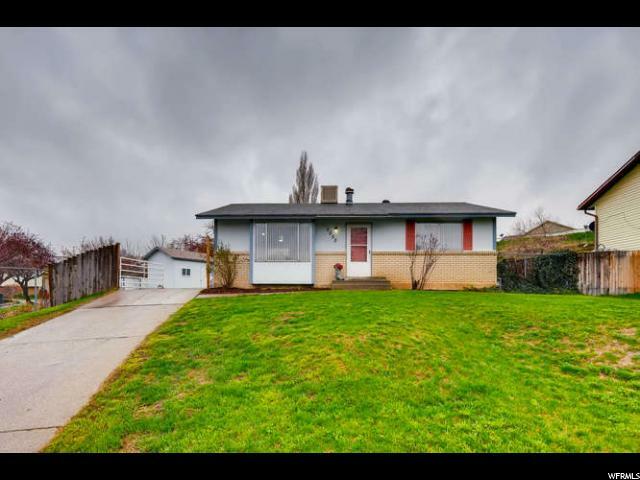 Desirable tri-level home tucked away in a quiet yet super convenient neighborhood. Vaulted ceilings on main level gives it an airy and open feel. 4 bedrooms total including beautiful master suite with walk-in closet and private bath. Two-tone paint and new carpet throughout. Perfect sized fully fenced backyard with no back neighbors. Attached two car garage. Energy saving solar equipped from an industry leader, Vivint Solar. Easy to show, don't miss." 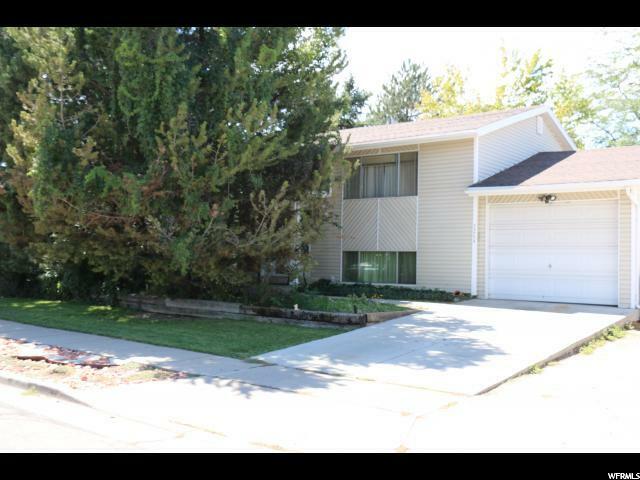 "Due to financing problems this home is back on the market , FHA appraisal came back at $252,000. 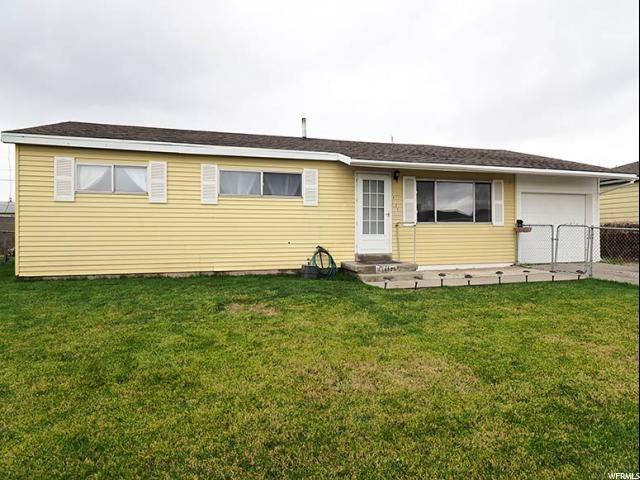 Open House Tomorrow between 12-2 Pm. 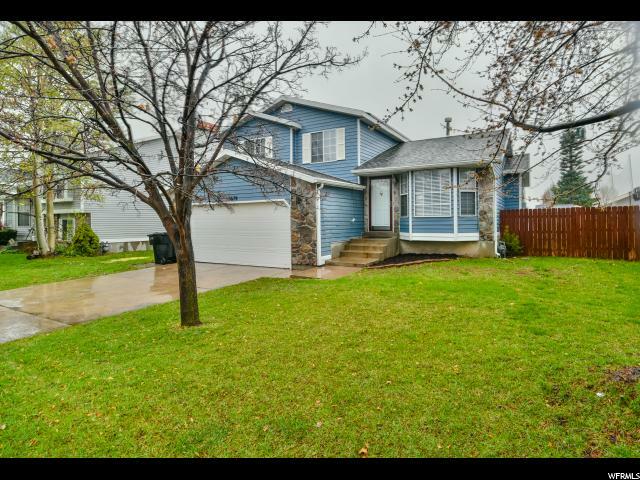 Please call or text for showings. 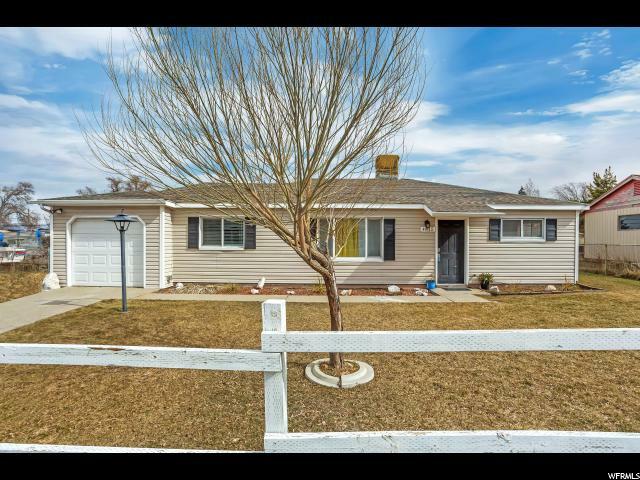 Beautiful and clean well maintained home in great and quiet neighborhood,close to schools and shopping centers, easy access to freeway. 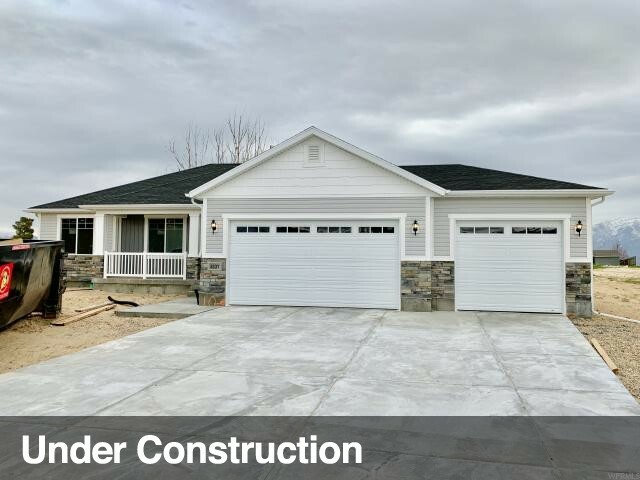 Counts with 3 bedrooms, 2 full remodeled baths. Features kitchen with new fixtures, cabinets, backsplash and new counter tops. 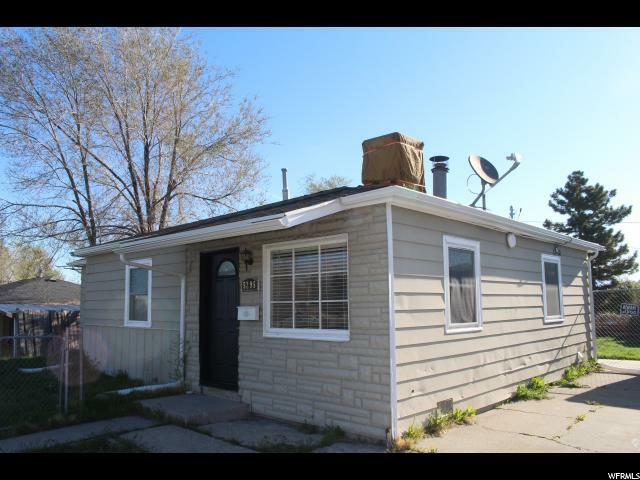 The exterior new structural siding, All for 245 K . Move-in ready, call to schedule your private showing now!! This one won't last long. Square footage figures are provided as a courtesy estimate only and were obtained from county records. Buyer is advised to obtain an independent measurement."